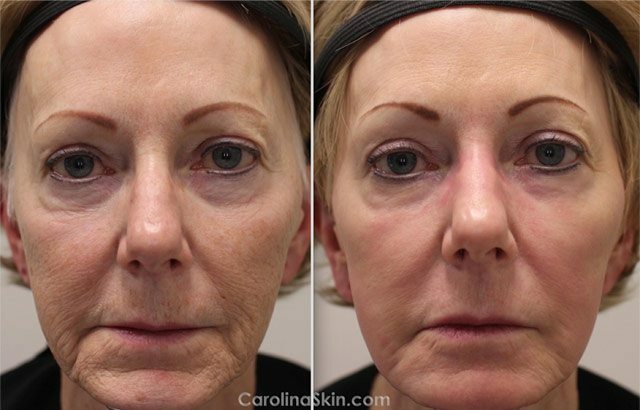 Wrinkles and volume loss are easily the top two cosmetic skin concerns that our patients ask about. 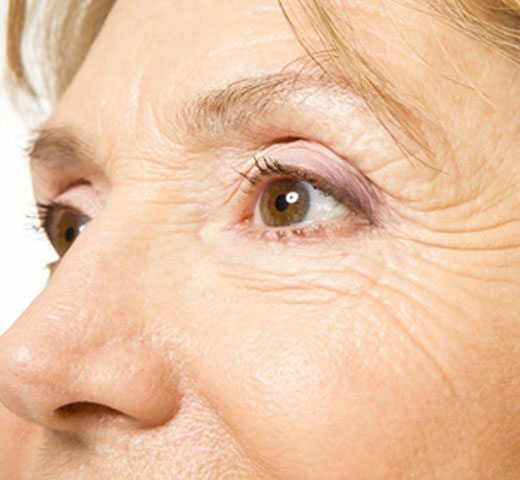 Like them or not, these signs of aging often go hand-in-hand and are largely unavoidable, accumulating with age and sun-exposure. Patients seeking cosmetic treatment for wrinkles & volume loss often find themselves inundated with an overwhelming & seemingly endless list of choices. At your consultation visit, we promise to give you the specific information you need to clarify the process. We strongly believe in provided education and we see the value when our patients gain a full understanding their skin and how we plan to improve it. We will begin by identifying any signs of aging that you are experiencing, explaining the likely causes, making specific treatment recommendations and offering helpful advice for ongoing improvement. 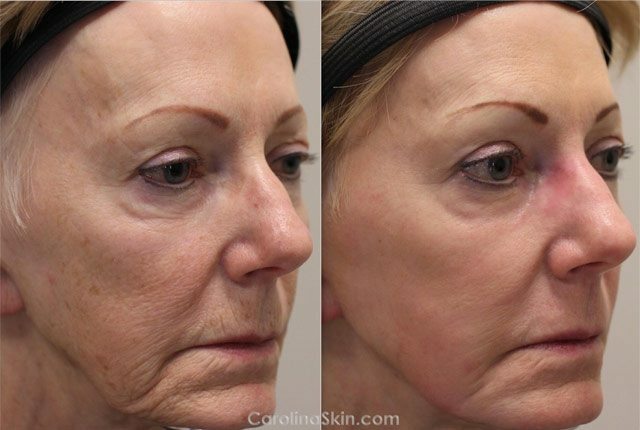 At DLVSC, we offer some of the most advanced wrinkle & volume loss treatments available, for patients of all ages and skin types.